The highlighter craze has not yet passed, but by now there are so many different highlighters that it is difficult to discern which ones are the best. And finding that affordable gem is of course always a great thing to find. 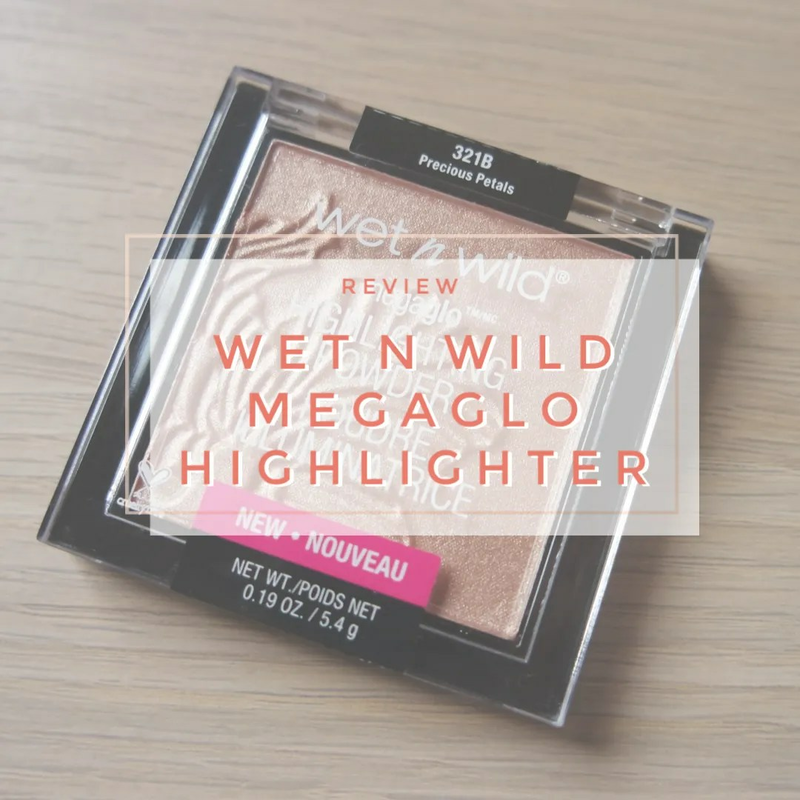 Enter the Wet N Wild Megaglo Highlighters. Affordable. Raved about. But what do I think?